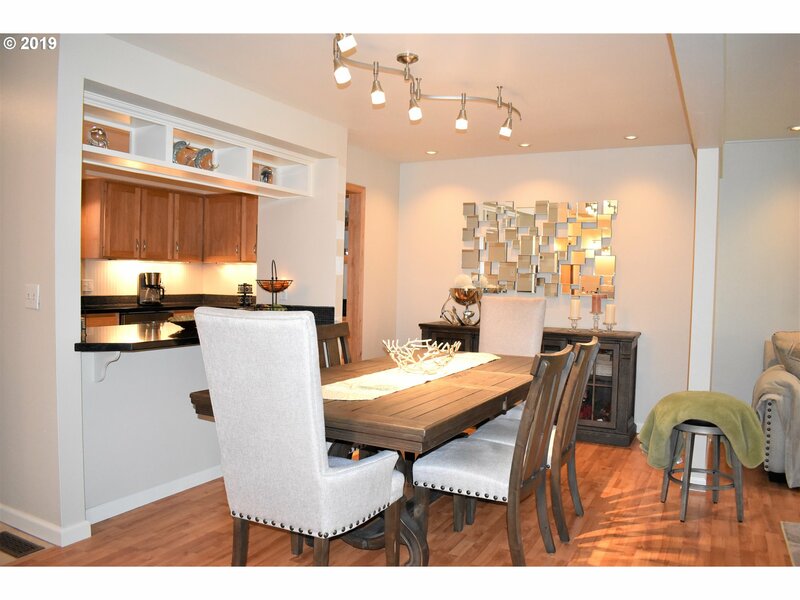 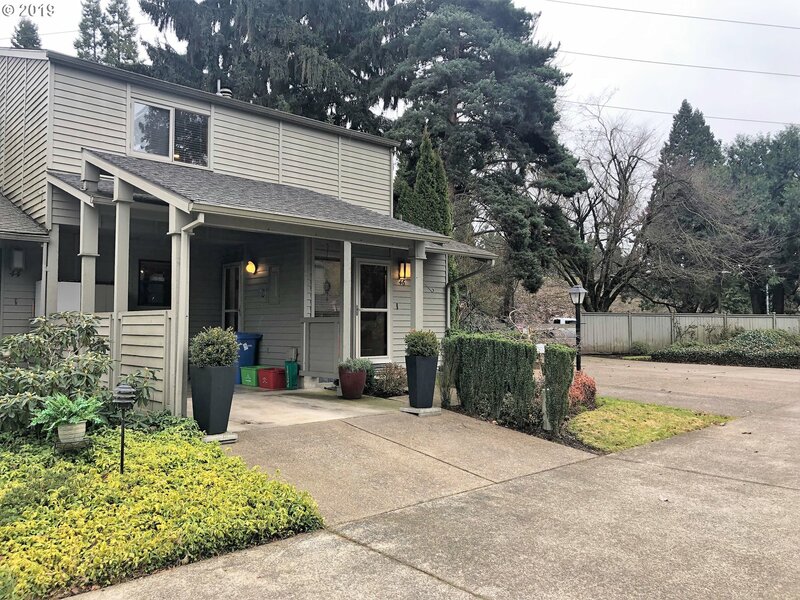 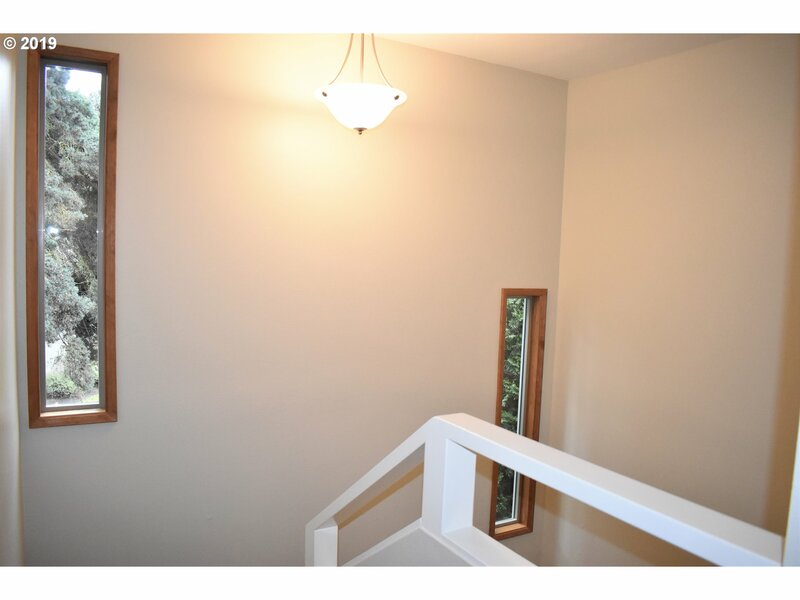 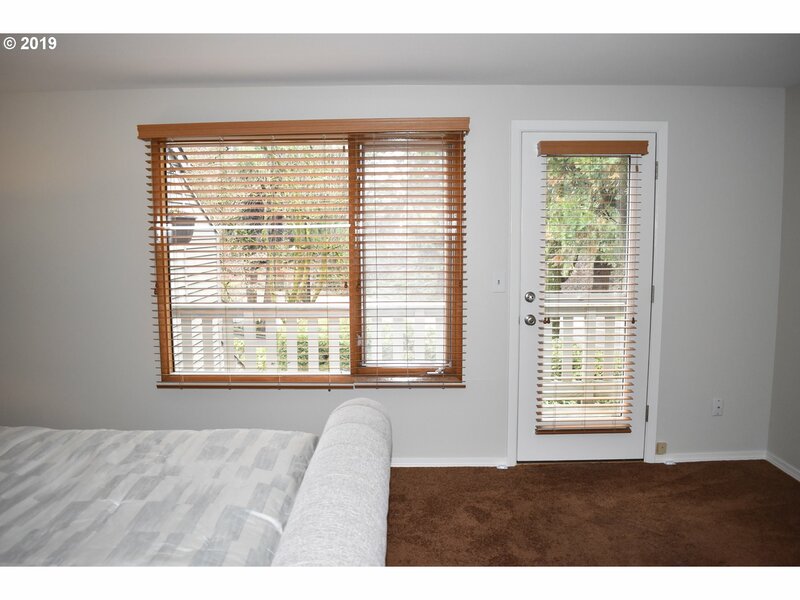 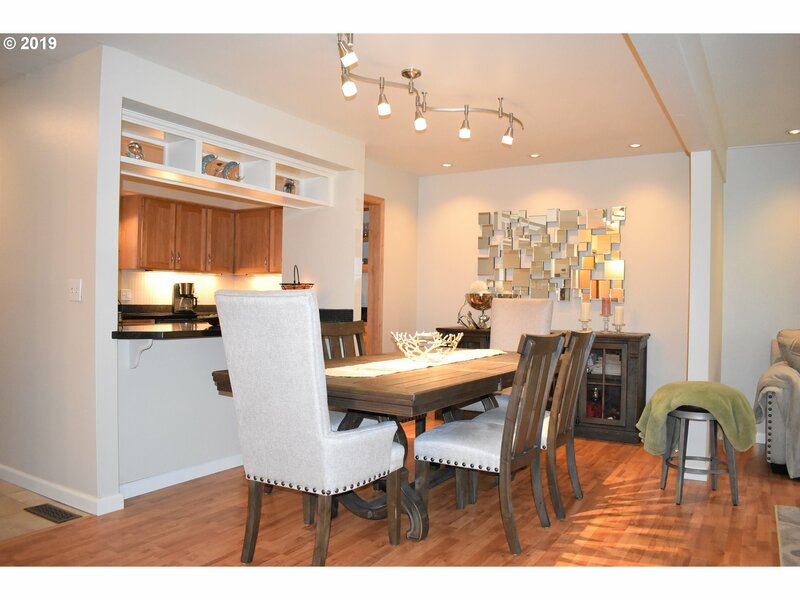 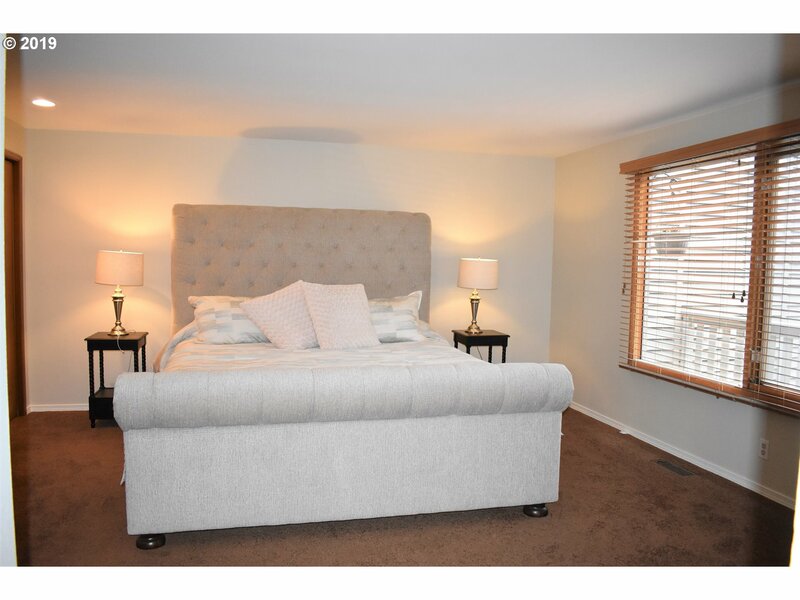 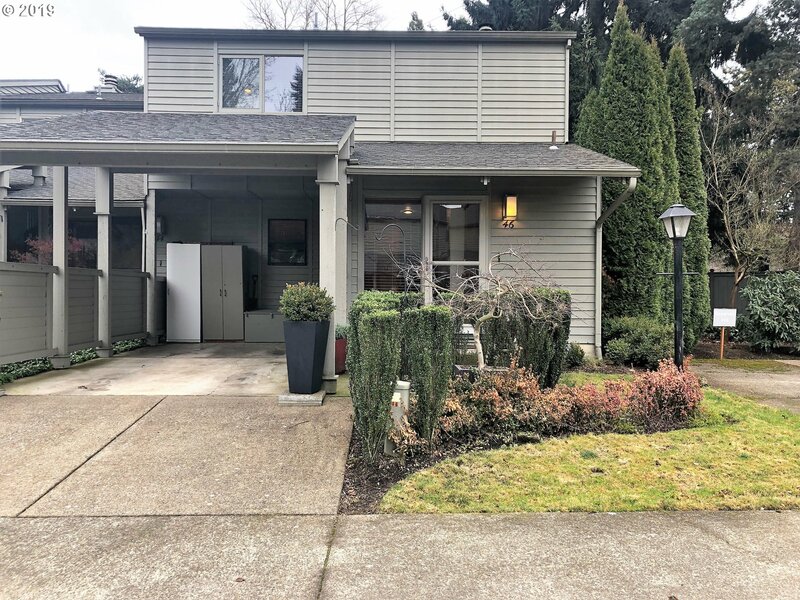 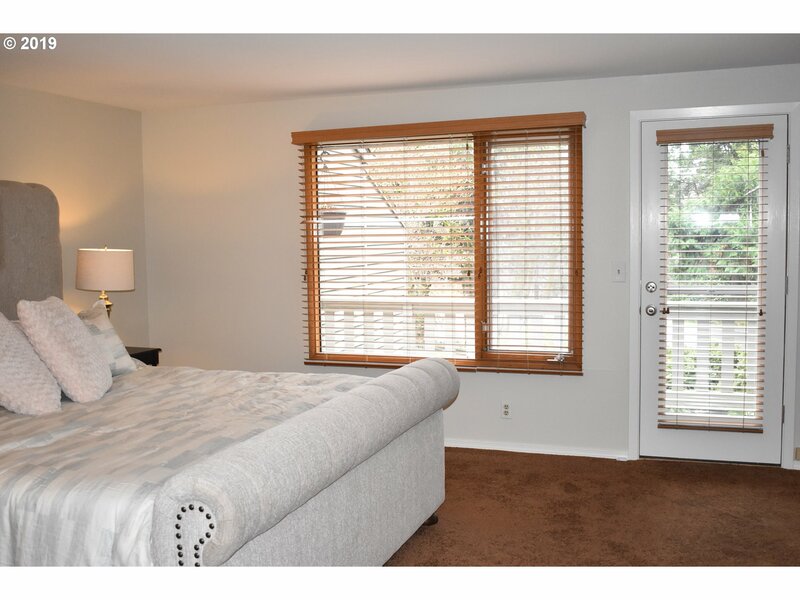 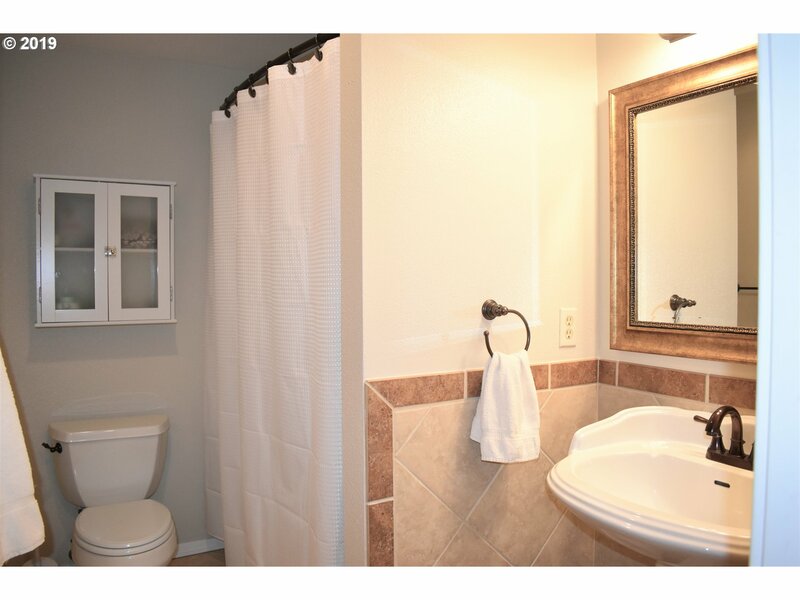 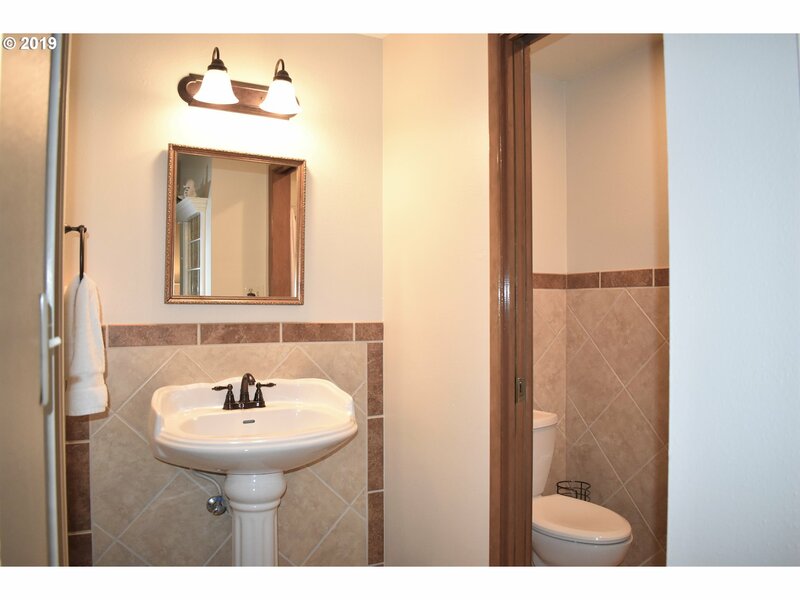 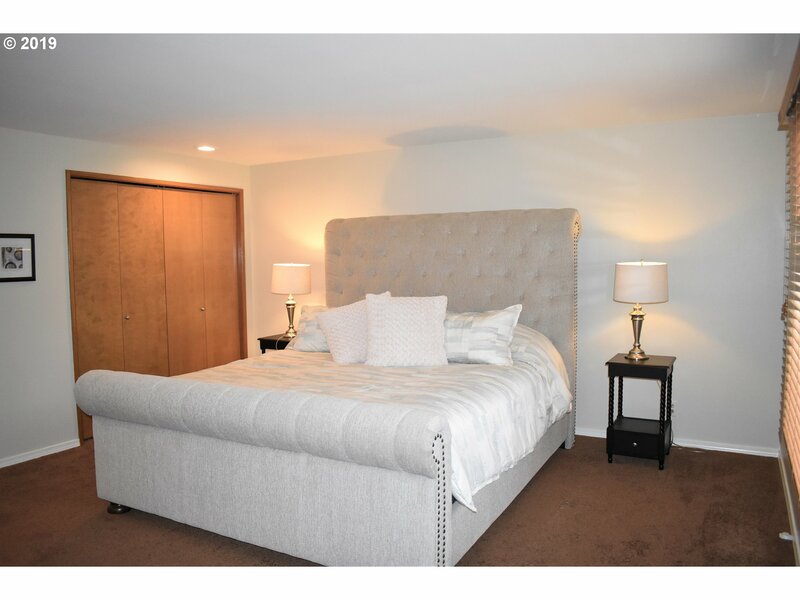 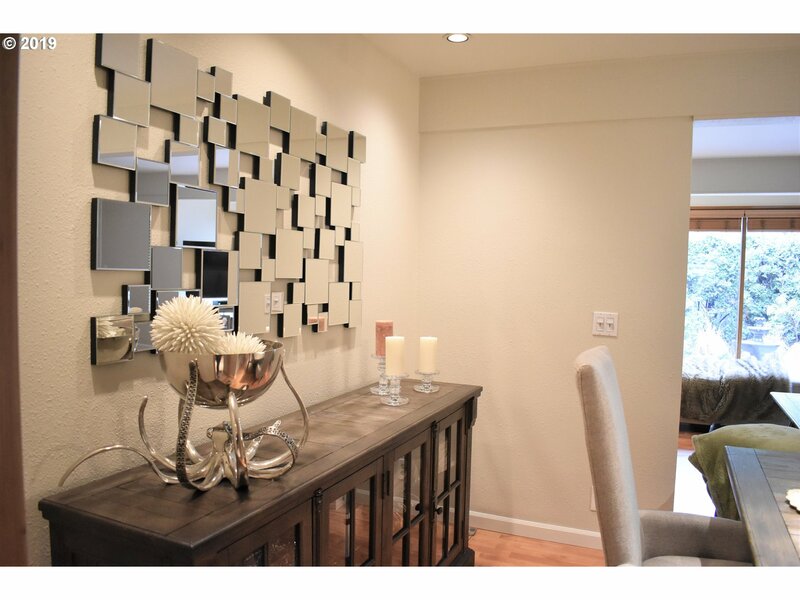 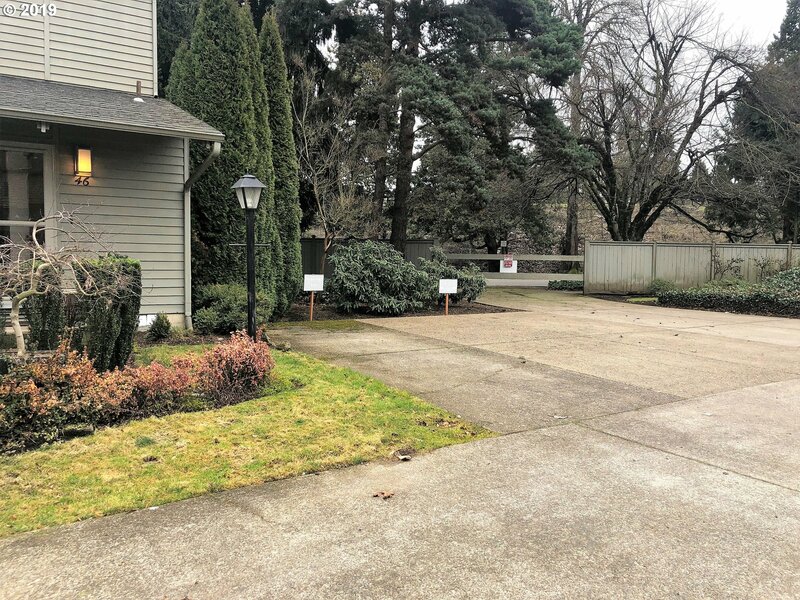 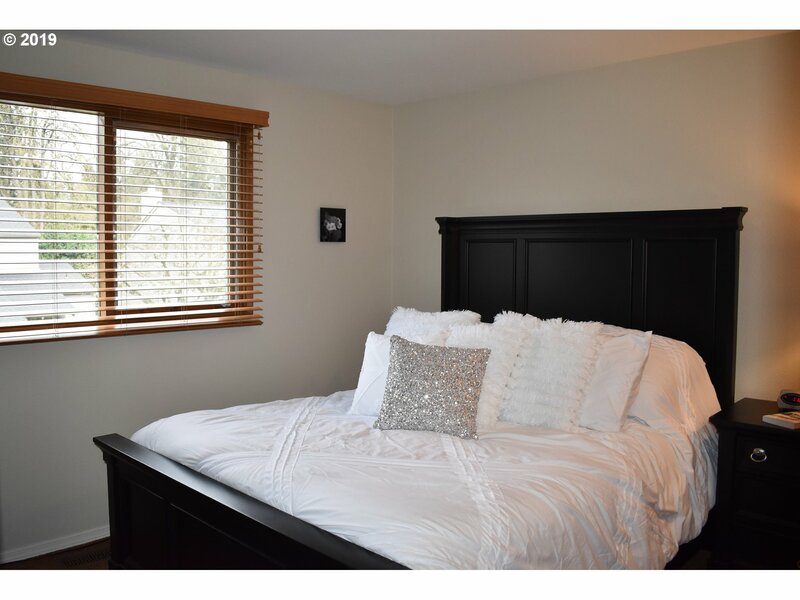 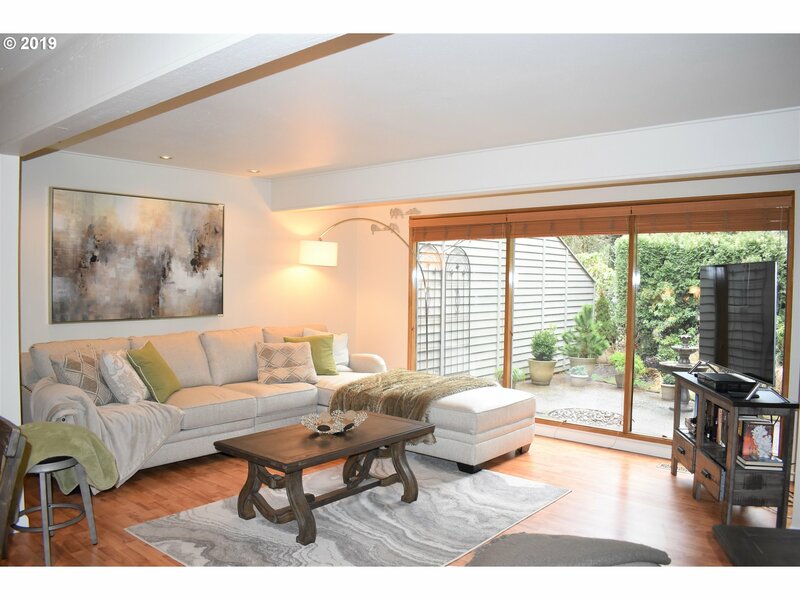 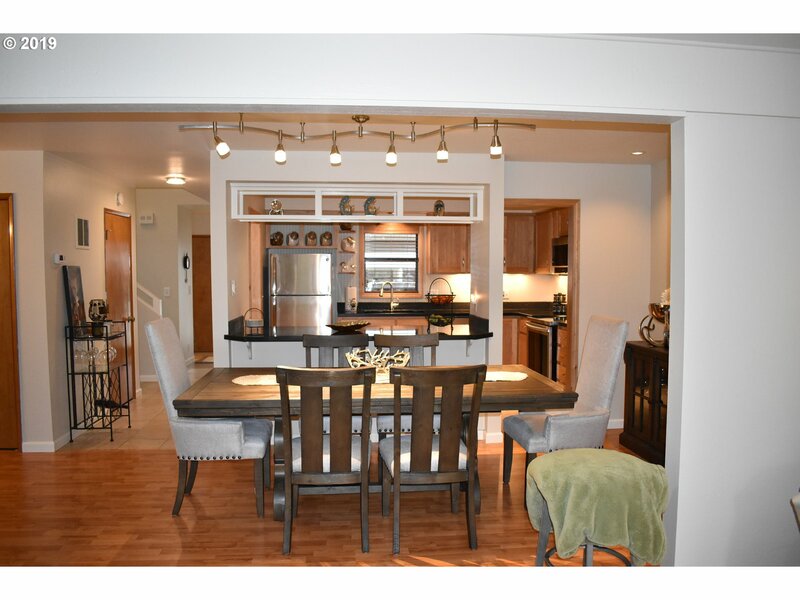 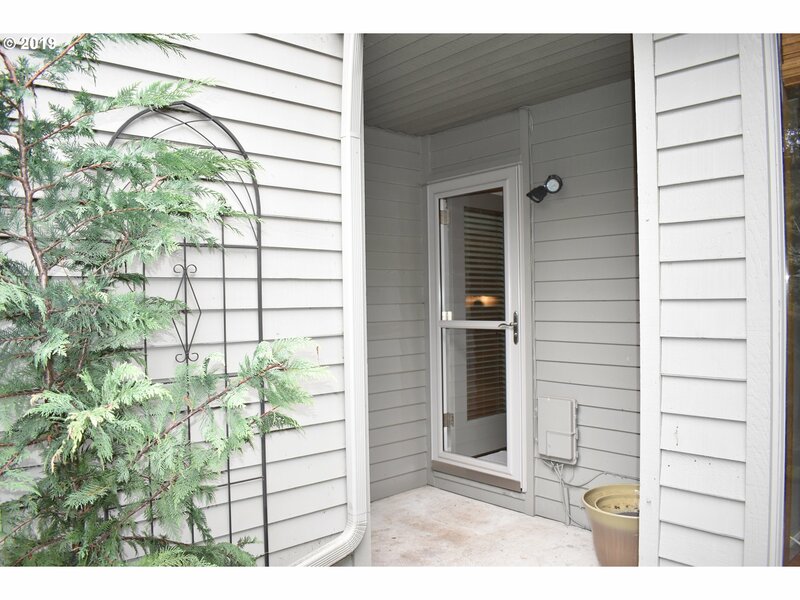 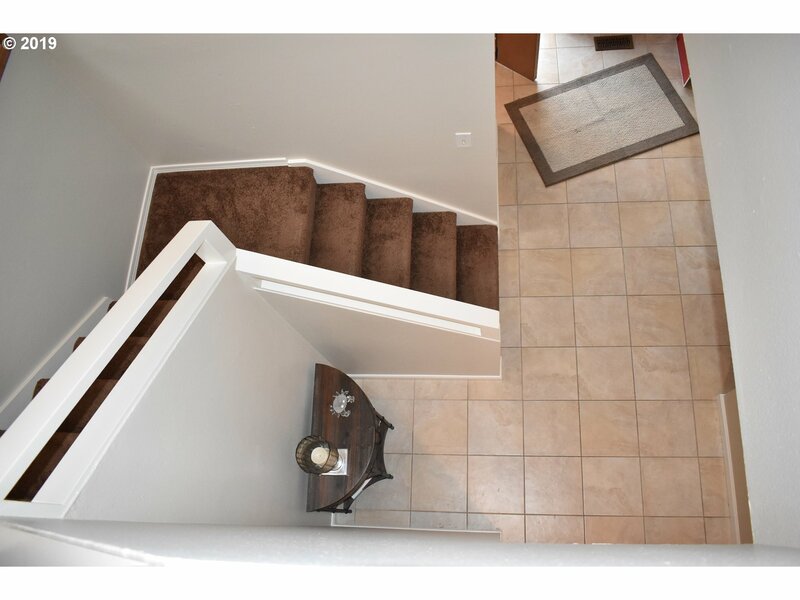 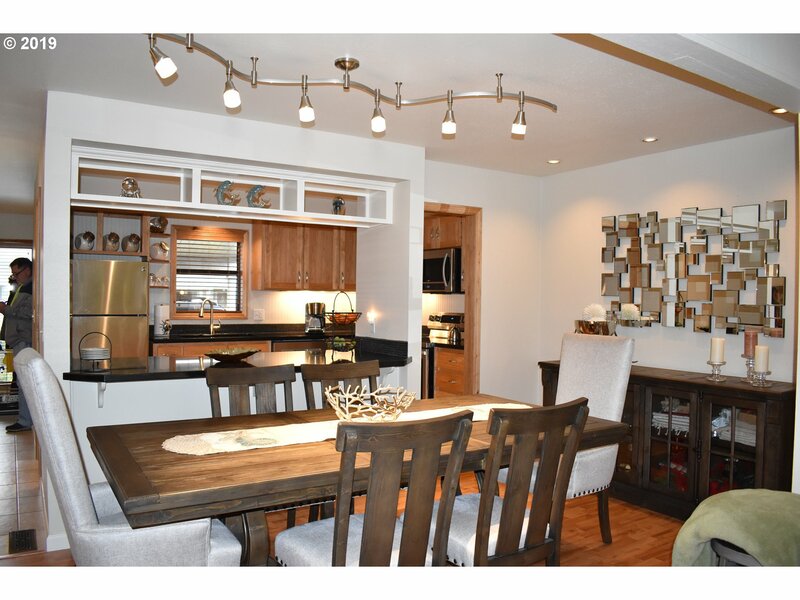 Freshly painted condo just walking distance from Oakway & Autzen stadium. 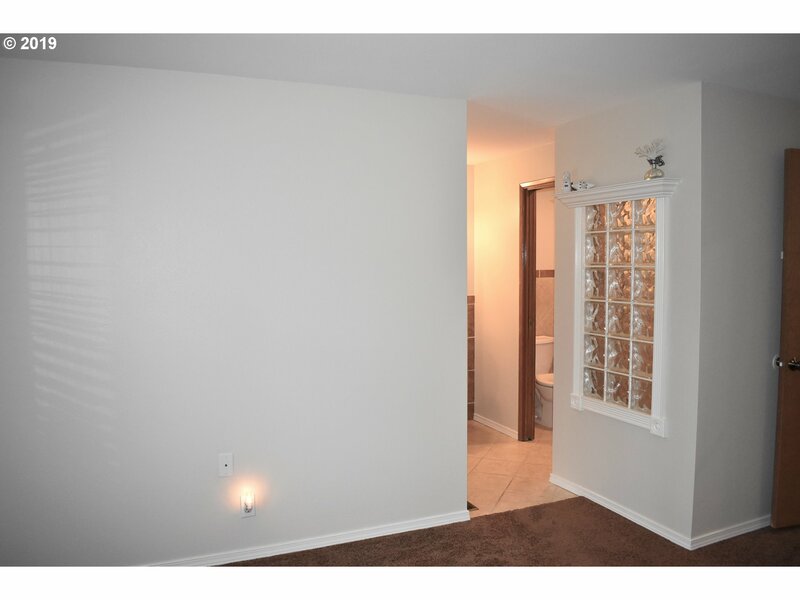 This condo features a open floor plan. 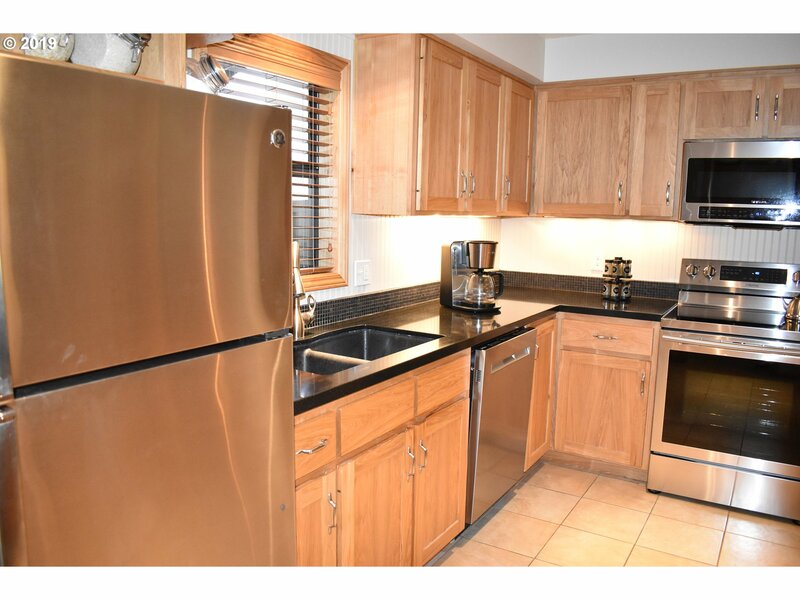 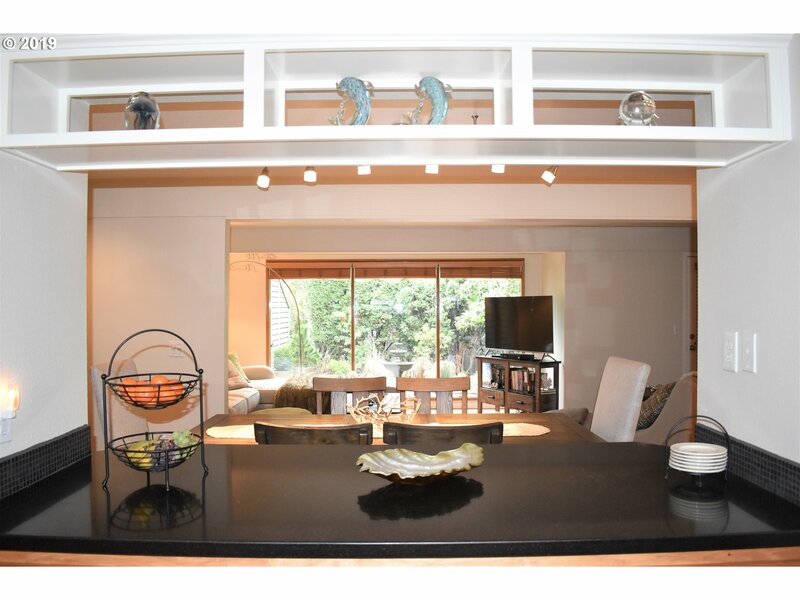 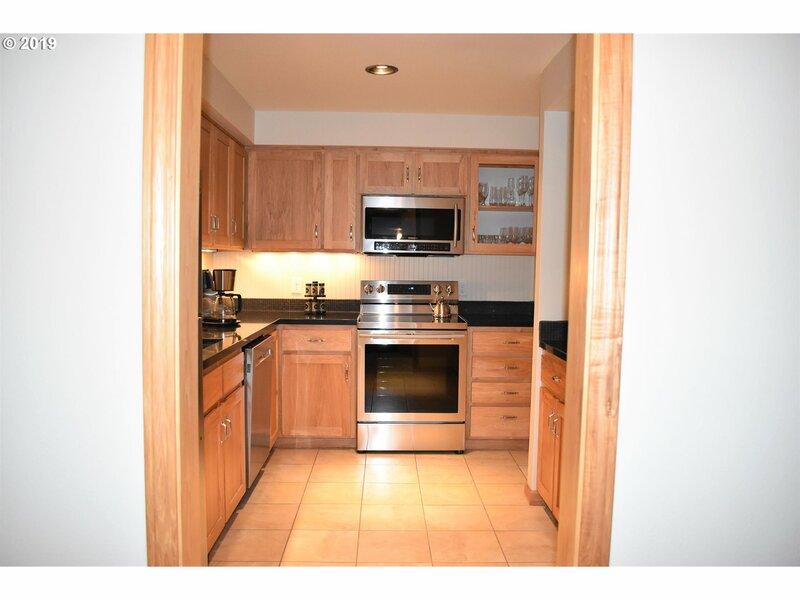 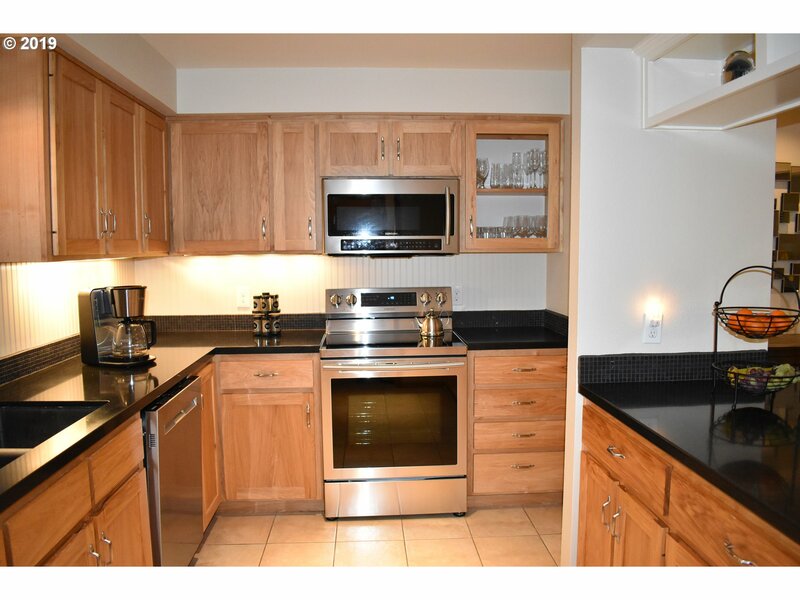 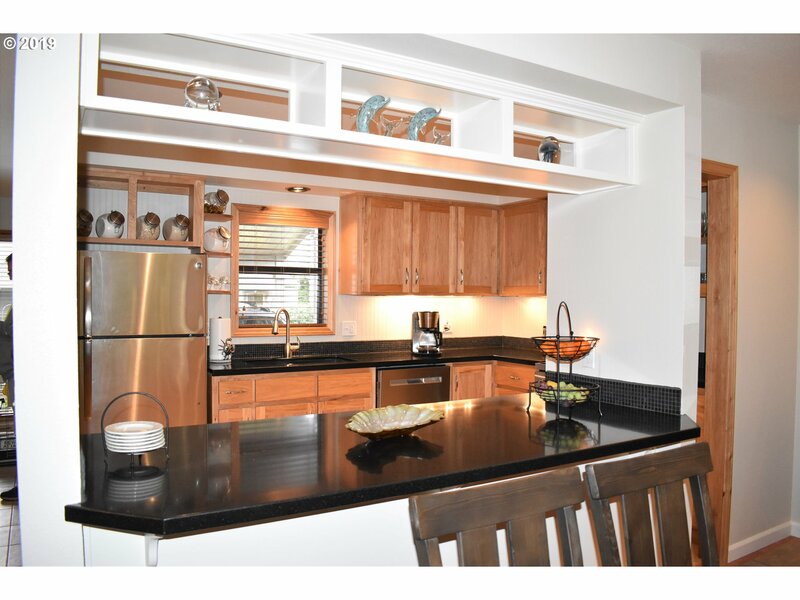 The kitchen has stainless steal appliances, hickory cabinets, eating bar, granite, & pantry. 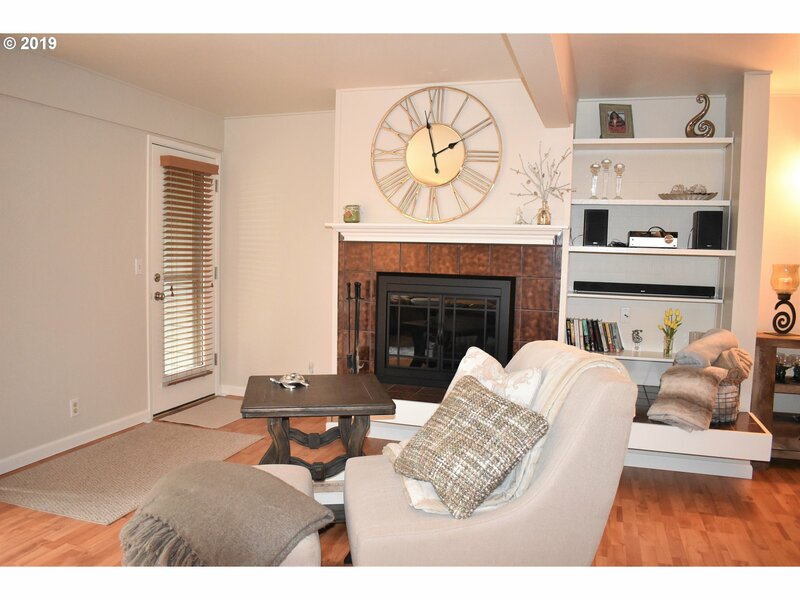 Living room features large windows & wood fireplace. 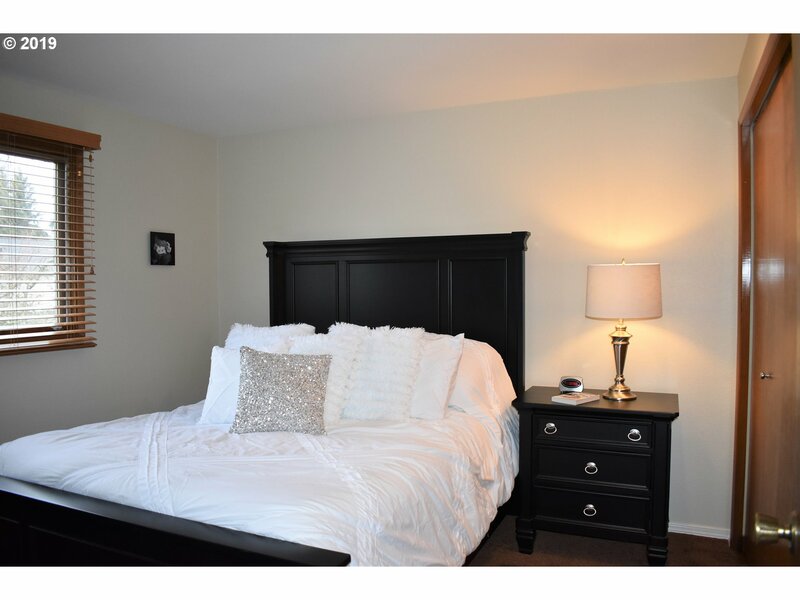 Master suite with walk in closet, bathroom, & balcony. 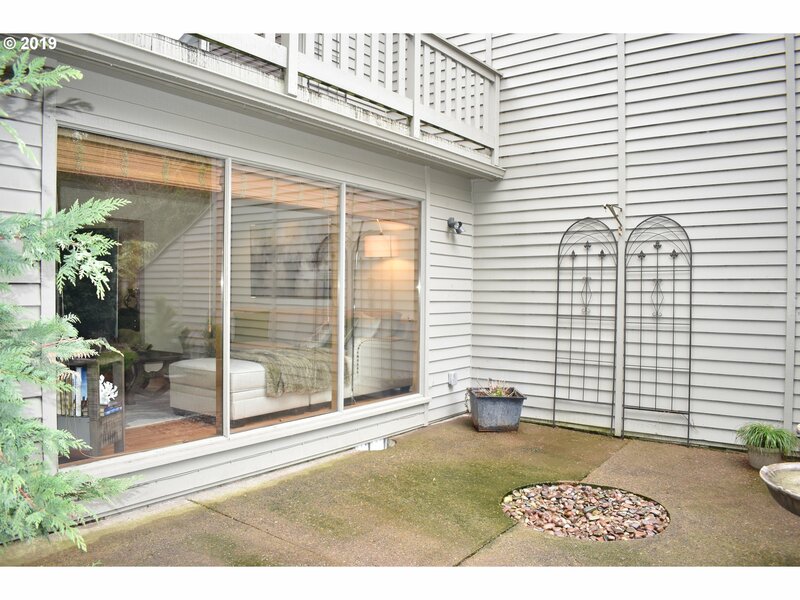 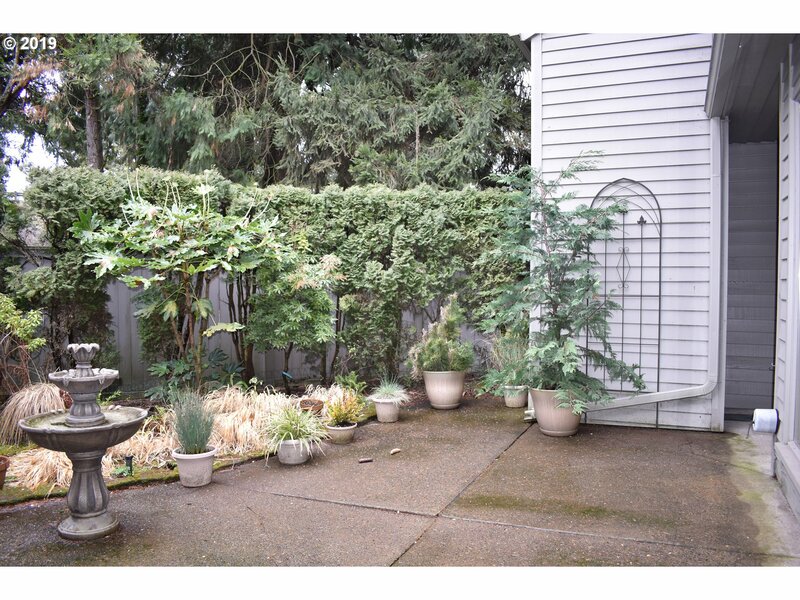 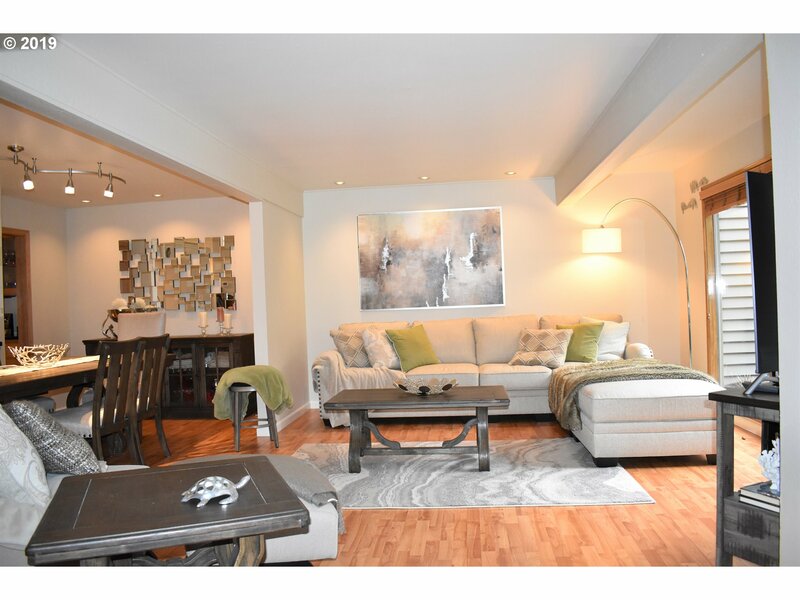 This condo has a patio, small yard, & carport. 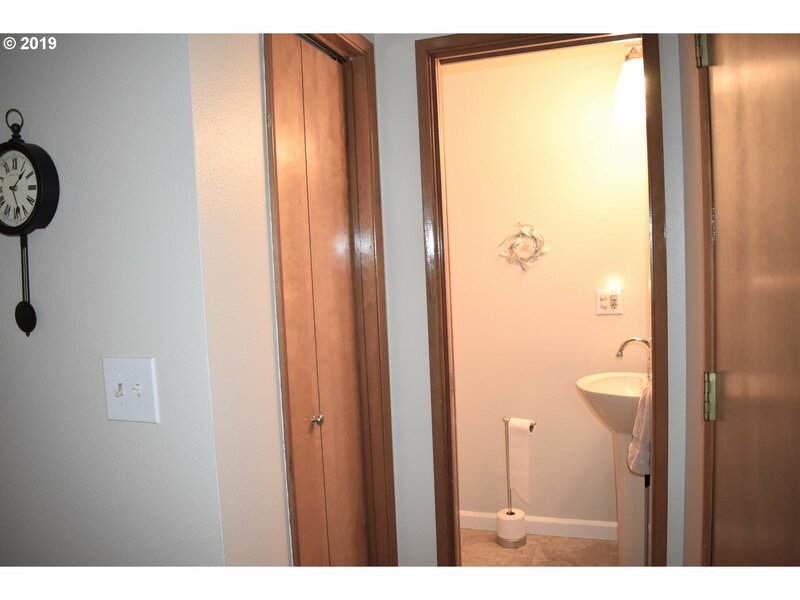 No maintenance living. 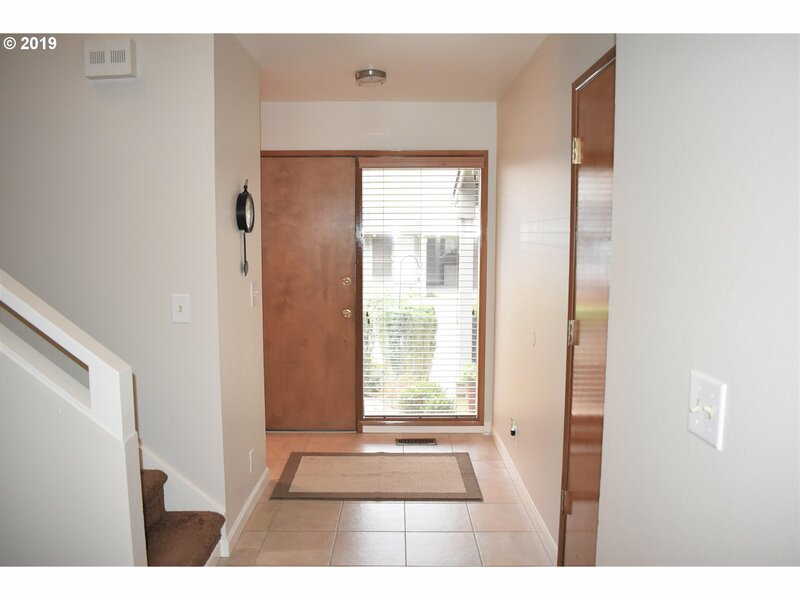 Turn Key Home!